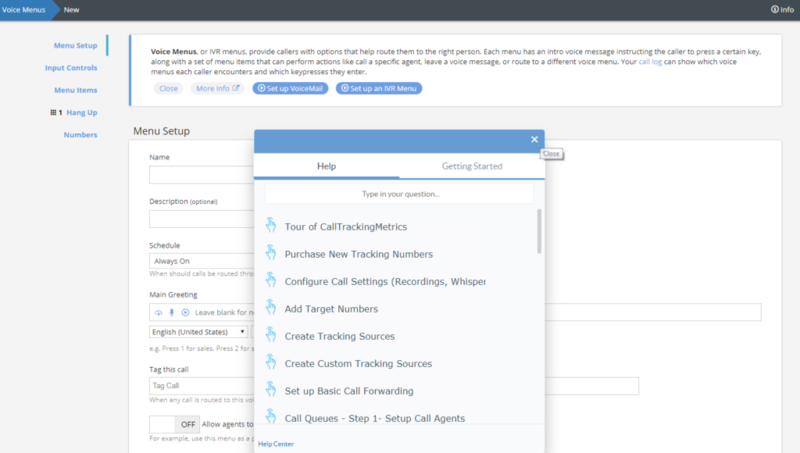 When you first log on to the CallTrackingMetrics platform, you won’t be alone. With our Guided Tours, we’ll be right there with you, taking you on a step-by-step tour of each feature. We offer Guided Tours as a self-serve support option to help you tackle a lot of the most common tasks that are often to be completed within our software. For example, you can learn how to purchase new tracking numbers, create custom tracking sources, or take a general tour of our entire platform. Several pages on our platform feature the option to play a related Guided Tour at any time – not just upon the initial landing. 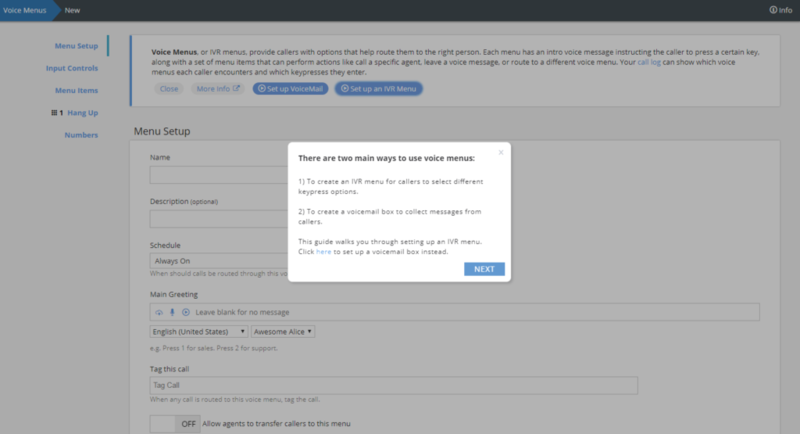 However, we’ve also made it easy to access all of our guides via the Quick Help button in the Settings Menu. When the Quick Help button is clicked, it launches a box that will enable you to search through every Guided Tour, and the full library of our Help Articles. With CallTrackingMetrics, you have your pick of support resources. If the Guided Tours still leave you wanting more, feel free to reach out to our Onboarding or Support teams. We’ve even got a team of experts who can set up your account for you – just check out our implementation packages.